The latest Viper nameplate and Kat’s dufffel bag, sold for $190 and $350, respectively. But you don’t have to spend that much to buy a unique Kat item on eBay. If you’ve got as little as $50 burning a hole in your pocket, this rare, unpainted sample of the fantastic Kat action figure could be yours. And if you prefer the colored Kat, you can still get that figure at Amazon for less than 20 bucks. 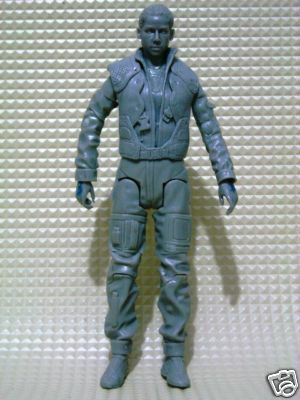 This entry was posted in Uncategorized and tagged Action figure, Battlestar Galactica, eBay, Kat, Louanne Katraine. Bookmark the permalink.